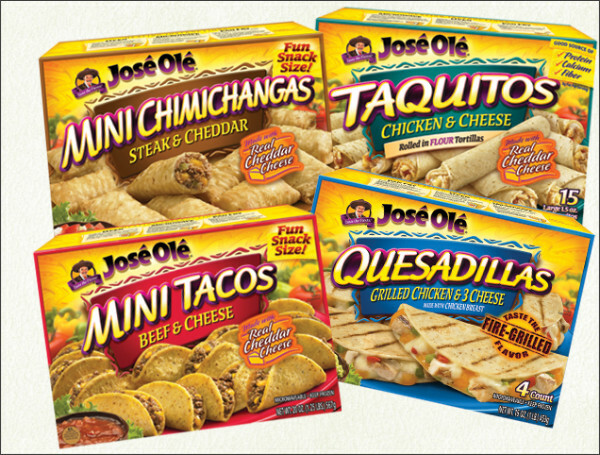 Go over here to the Wholly guac homegating headquarters to print a super high value $2.50 off ONE Jose Ole product coupon! You'll be able to get some cheap eats for the upcoming Super Bowl (Go Steelers!). When all the $2.50 off one coupons are gone, you can still get a $1.00 off one coupon!